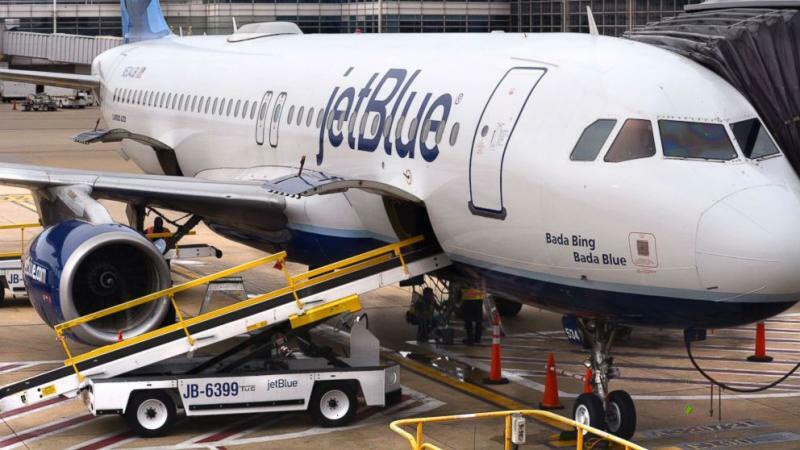 Two JetBlue pilots sexually assaulted two female airline workers during a layover in San Juan, according to a lawsuit the alleged victims filed in Brooklyn federal court. The two airline crew members, who were identified as Jane Doe 1 from Utah and Jane Doe 2 from Texas, met the pilots, Eric Johnson and Dan Watson, on a beach and shared a beer, the lawsuit said. The alleged incident occurred last May. “The beer was laced with a drug, and after that point, the rest of the night became a blur for Doe #1, Doe #2 and the other crew member,” according to the lawsuit. The party ended up back in a hotel room where the women said they were attacked, leaving one of them with an STD, the lawsuit said.